Allan Kingdom surprised me with his last project, Lines. I didn’t have very high expectations but he came through with some incredible melodies and vibes that I still find myself coming back to to this day. I don’t know what it is, but his music just has that ‘homemade’ sort of quality to it that on Lines was more endearing than cheap feeling. However, on Peanut Butter Prince, the songs he put together feel far more generic and cookie cutter. They’re not particularly terrible songs, they’re just uninspired ones. If I didn’t know better and I just heard these two projects together, I would assume that Peanut Butter Prince was the one that came earlier in his career; it’s that much of a step back. Not sure what exactly happened to the more experimental and trend-setting sounds of his past work, but this didn’t work at all for me. Have you heard Peanut Butter Prince? What’d you think about it? Do you think this was a step back from his last project? Let me know in the comments below and be sure to leave your own ratings and reactions for the album. 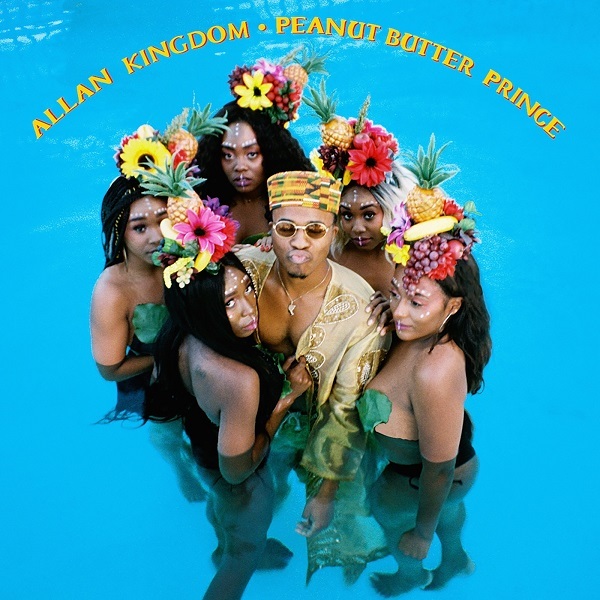 If I didn't know better and I just heard Allan Kingdom's last two projects together, I would assume that 'Peanut Butter Prince' was the one that came earlier in his career; it's that much of a step back.